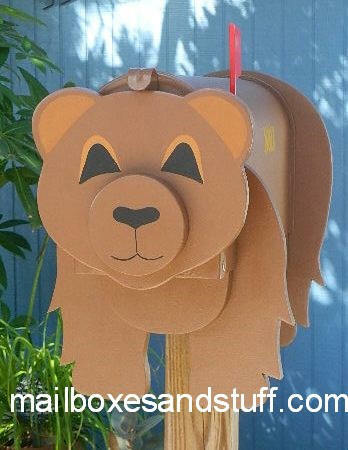 Like Bears? This unique novelty BEAR Mailbox is just Perfect for any Bear collector! 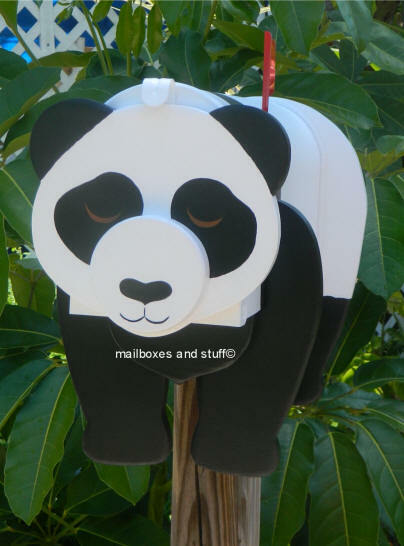 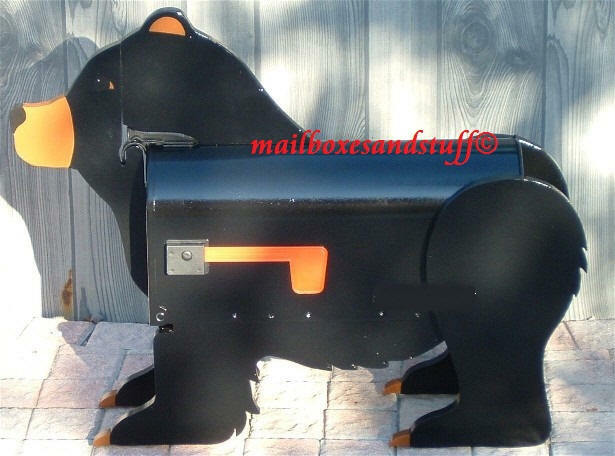 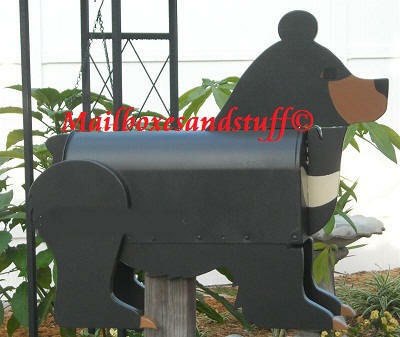 You can order this mailbox painted s a Black Bear, Brown Bear or in PANDA Bear colors ~ white and black ! 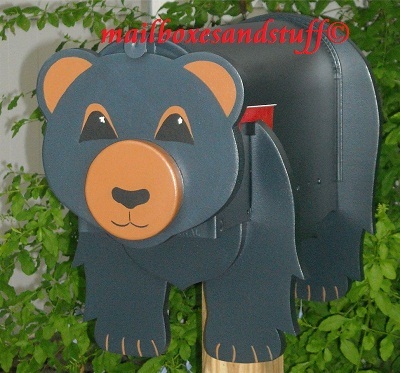 These Fun Bear mailboxes look great anywhere and make a wonderful Bear theme gifts! 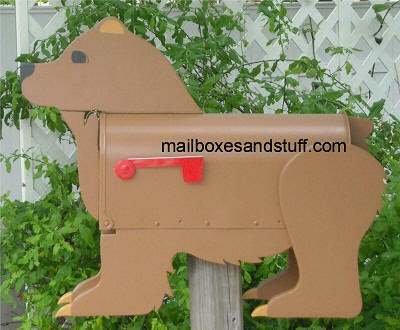 All the images on this site have a copyright and may not be used on any other sites without the permission of the owner of Mailboxes and Stuff ©.